Portugal is dominating their war on drugs. How is this possible?. They made it possible by being feasible with their resources. Portugal's government logically heeded to the decriminalization of drugs rather than wasting their resources on repeatedly catching suppliers and users. 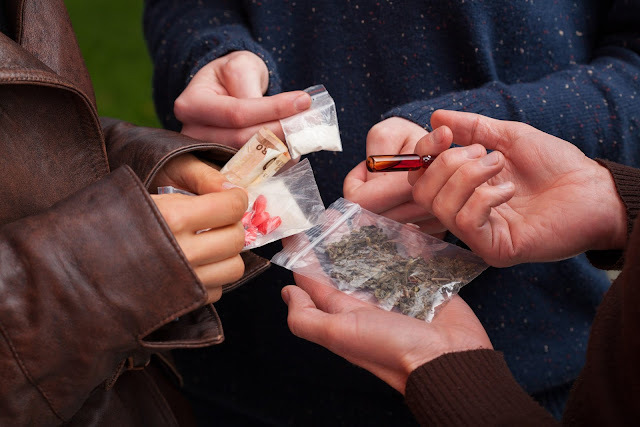 “The main lesson to learn (is) decriminalizing drugs doesn’t necessarily lead to disaster, and it does free up resources for more effective responses to drug-related problems.” Alex Steven, president of the International Society of the Study of Drug Policy, said. Drug traffickers are still considered criminals but the users are deemed sick instead. People captured with not more than a 10-day cache of hard drugs are brought before a special court of legal experts, psychologists and social workers. Portugal's objective is a health-centered counter and solution to drug use, with an occasional small fine or community service. After more than 10 years, prison and rehab drug-related statistics have dramatically decreased. This was the result of lessening the resources and manpower to fighting the war on drugs. As individuals get legal aid for their drug utilization, the demand for drugs drops. When demand decreases, drug suppliers produce less profit and are compelled to leave the market.